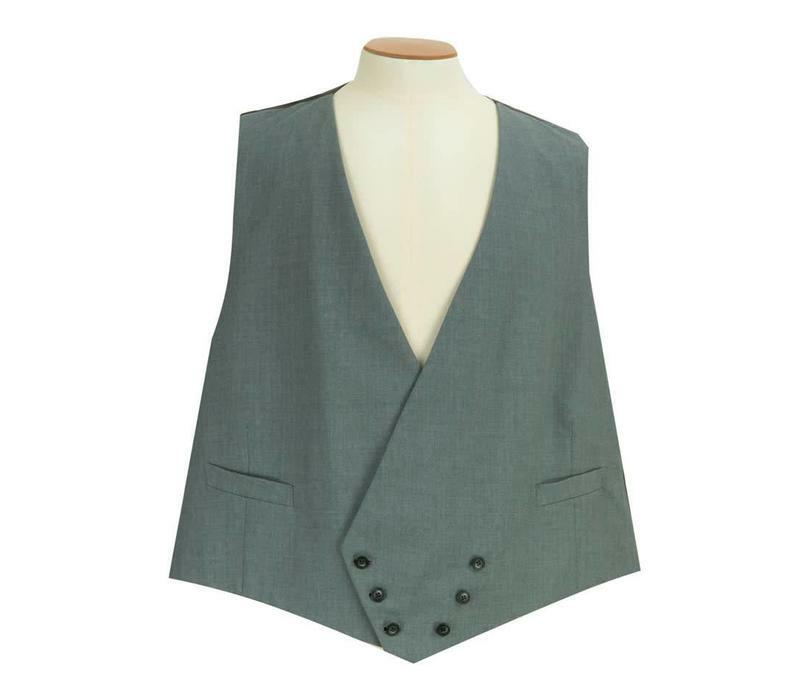 Tailored from the Oliver Brown double-breasted block for a "classic-fitted" cut, this waistcoat is a stalwart of traditional morning wear. This waistcoat is available in a palette of stylish, muted shades perfect for completing your morning suit. 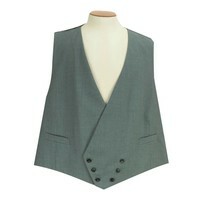 The waistcoat is classically cut and waist adjuster.